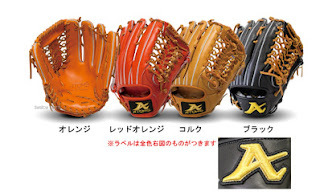 Baseball Equipment online shop "Swallow Sports staff Blog": The best glove to adapt to the hand ! Check out the ATOMS !! 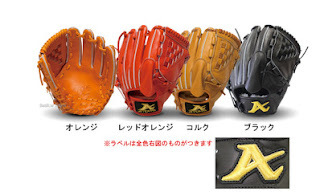 The best glove to adapt to the hand ! Check out the ATOMS !! "Glove is not amenable to hand." "Momentum of the ball glove would lose to." Is there a problem, such as? To such people is, recommended ATOMS is !! 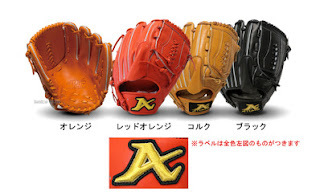 but Nara is so proud of the 80% domestic market share glove. 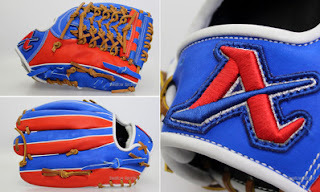 It is a glove in pursuit of "ease of use". 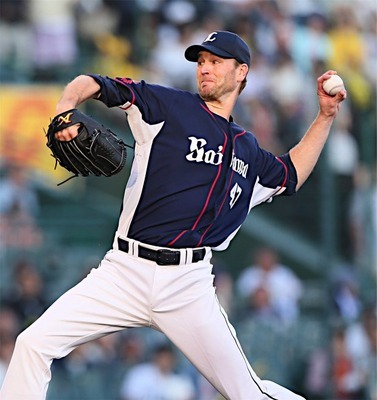 Also not only in Japan but now also abroad, it is increasingly players to use. While also active in the professional stage !! Young players were also being used !! it seems to have launched a "ATOMS KOREA" independently in Korea. That either relationship, also uses top players, such as selected in Korea representative. 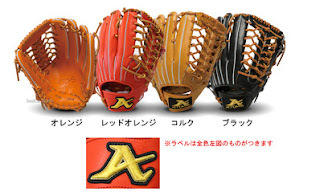 ATOMS glove, please check all means !! ☆ who is here that want to make the original grab! 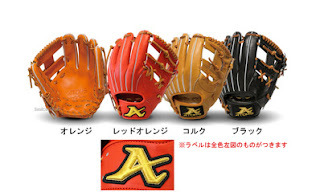 ATOMS hardball order grab! ! ☆ Made in Japan grab feature! !